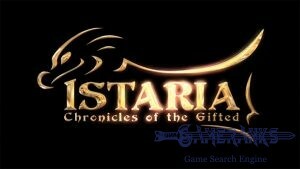 Publisher: Standing Stone Games LLC. 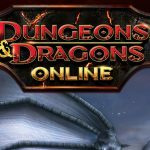 Dungeons & Dragons Online is a free to play. 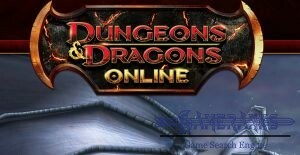 You can still purchase from the game store of DDO. There is a good community between gamers on DDO. There is a good balance between classes and races. Many users are pleased with combat system. You will able to set up hardness of dungeons on the game. Example: You can make dungeons at easy level when you are beginner. 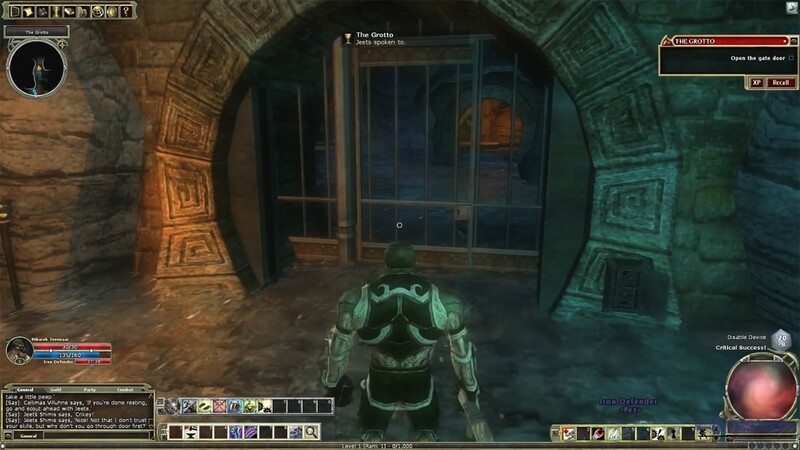 There are many areas that you can explore on DDO and it make things fun for the players. 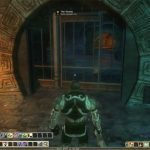 If you are newbie on DDO, you will hardly adopt to the game since it's a little bit complicated to play it. We recommend you to use tutorials on youtube and websites while you are learning to game. The game tutorial is not going to help you much. Online players of the game are decreasing. 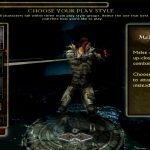 You will need to pay too much for dungeons and updating/upgrading your character. Graphics haven't been improved by developers. 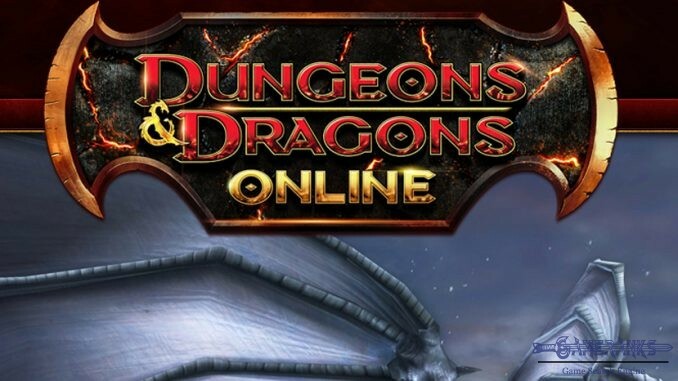 Dungeons & Dragons Online (also known as DDO) is a famous fantasy MMORPG game that you can play on macOS and Windows. 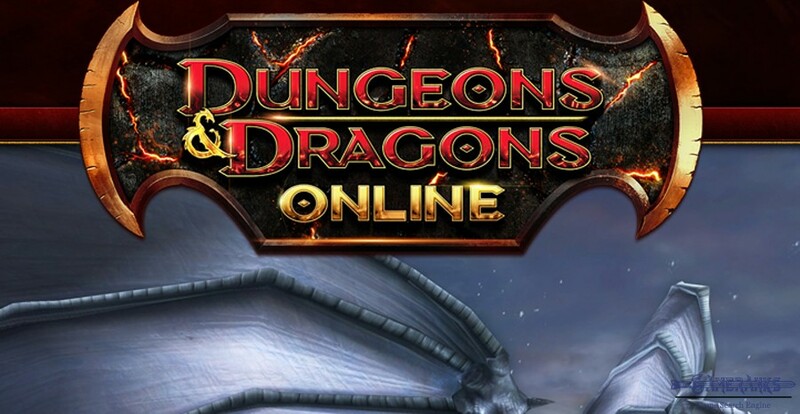 The game is free to play and you can obtain it from the official website of Dungeons & Dragons Online and Steam. 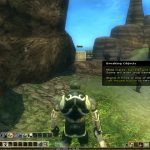 The game has been published about 11 years ago and it still keeps its popularity on internet world and it still get positive reviews from the gamers. 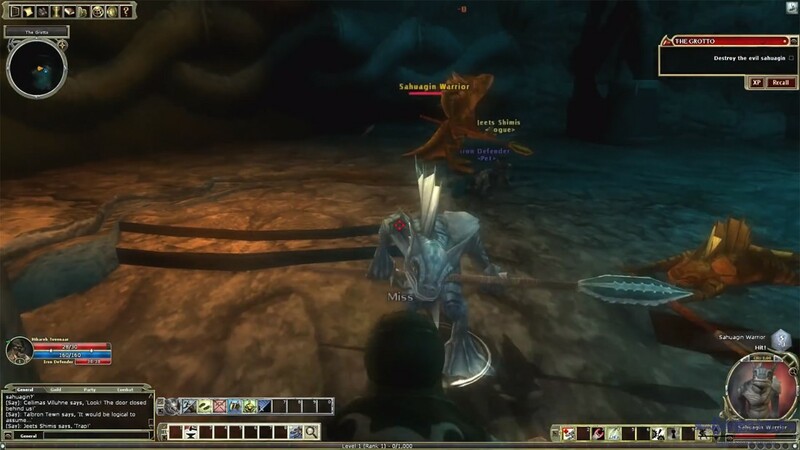 Dungeons & Dragons has similar gameplay with many other MMORPG games. 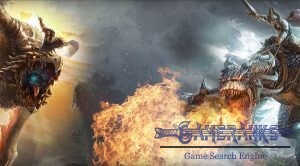 You will able to understand the gameplay if you ever experienced MMORPG before. Melee: Melee fighters are preferring to fight against their enemies up-close. They do good damage if they can get closer their target. They are also good at hand-to-hand fights. Spell: Fighters who are using spells in their fight are generally prefer to do that from the range. They do massive damage to their targets but their defense use to be very weak. Specialists: Specialist style is a little bit looking like outrider class. They do traps, disarm traps, they are very good at tracking and they can do range attacks. Barbarian: Unlike many other melee classes, Barbarians are not very defensive creatures. However they do the best damage in melee units. 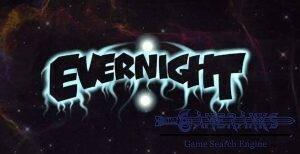 Fighter: Fighters are the most defensive units of the game and they can use many kind of weapons. They can also use any kind of shields in DDO realm. Artificer: Artificer is very different kind of class. There are range and melee abilities of the class. They can summon pets and they can also use Arcane magic. Bard: Bard is a very good class and they needed everywhere on DDO. They are a kinda support class of the realm. They can buff their friends with strong spells and they can also weaken their enemies in the battlefield. Cleric: Clerics are using divine spell on the game and they can heal their friends. They are not just for healing of course, they can also use divine magic against their enemies. Druid: Druids are one of the strongest classes in the game. They have shape shifting abilities and they can turn into a deadly animal. They do nature magic on the game and they can call wolves to aide them in any battle. They are not good at healing like other magic classes on the game. Favored Soul: Favored Soul is good at healing and destruction magics. They use divine magic on their enemies and allies. 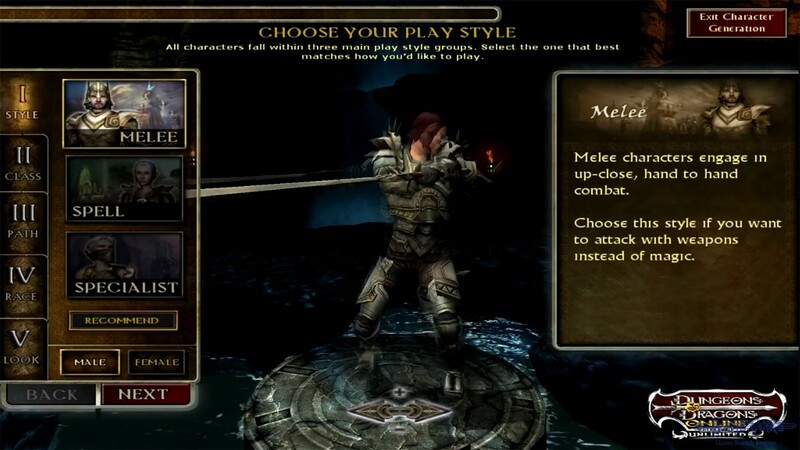 Monk: It is one of the hardest class to play on DDO but it is probably the best one with their nice abilities. They can deflect armors with their skill and they attack their targets without weapons. They are a kinda ninja class of the game. Paladin: Paladin is an offensive and defensive class and they are already very important support class of the game. They can give resistance against magic to their allies. Ranger: They are bowmen of the realm and they hit their enemies from the range. They can also use weapons and they are also a good scout. Rogue: They do massive damage with their sneak attacks and they have also stealth skill which is very useful on combat. Sorcerer: They use arcane magic against their enemies on the game. They can cast spells faster than other magic classes. Wizards: They can be a good support and damage class on DDO since they have strong arcane magic skills and summon ally skill. Warlock: Strong spell casters of the realm. They do a pact with otherworldly beings to strengthen their skills. Drow: Drow is also known as Dark Elf. You will have Charisma, Dexterity and Intelligence bonus if you ever picked this race on the game. There will be also resistance some magic spells and resistance against sleep spells. If you use rapier, shortsword or shuriken, you are going to have bonus proficiency. Dwarf: Dwarves have too many resistances since they are strong creatures of the realm. You will be resistant to toxin and magic damages with them. You will also have bonus constitution if you select Dwarf. Elf: Elves are good rangers and they can also be a good melee class since they have good dexterity. Halflings: Small but dexterous creatures of DDO Realm. You will have roll, jump, listen and save bonuses if you select this race. 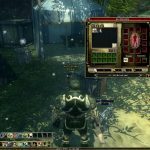 Human: There are not much bonuses for human on DDO but feat bonus. You will also have 4 more skill points at the first level of the game. 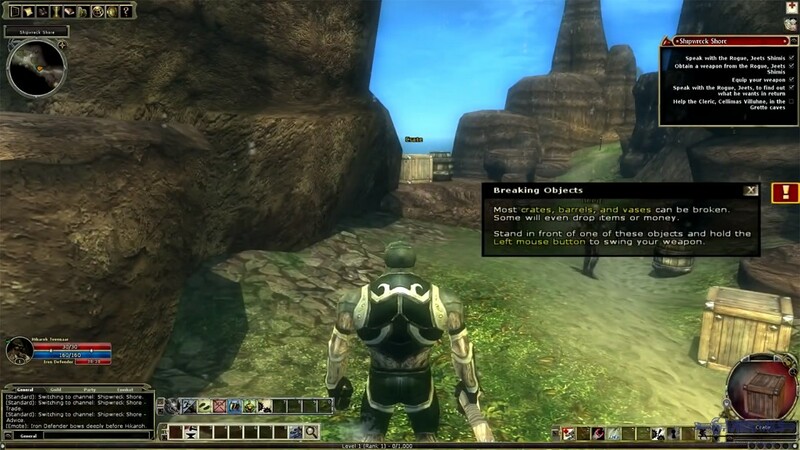 Warforged: Alien-like creatures of DDO… They are resistant to many spells and they have constitution bonus. They are immune to sleep, fatigue, paralysis, disease, exhaustion, nausea. 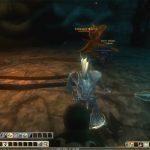 Here is screenshots of Dungeons & Dragons Online for you. You can click on them to enlarge. DDO was a good game in the past. Now it is getting worse and asking you to pay most parts of the game. Hopefully it will get better someday but I quit play it. Doesn’t worth to pay for DDO.